Expanding upon its offerings of uncompromising quality cheeses, Tnuva recent introduced new items to retail locations across the country. The new line features Cheddar, Mozzarella and Muenster cheeses, available in cheese sticks, chunk and sliced varieties. Each new cheese is produced in an artisanal manner, in accordance with the authentic production methods passed down from generation to generation. These tried-and-true techniques enhance the flavor, which is cultivated and enriched through the slow production process. 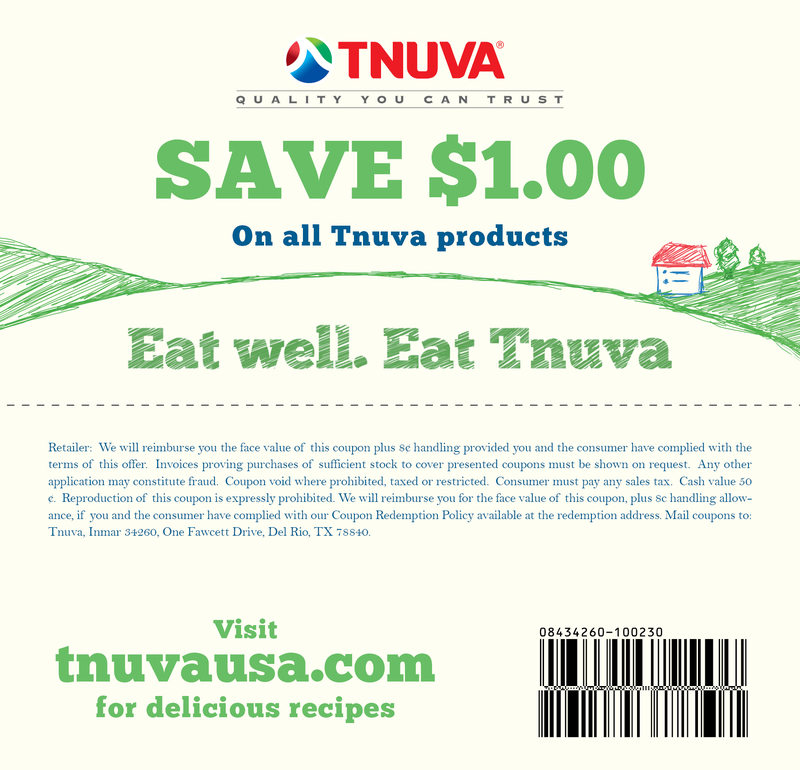 Wrapped in redesigned packaging, Tnuva’s new products uphold the same commitment to quality, taste and freshness as the traditional Tnuva products. Moreover, Tnuva is in compliance with strict quality regulations and ensures that all cheeses are made with the highest standards and purest ingredients. In the koshering process, Mashgichim (supervisors) monitor every step, guaranteeing that there is special care to every detail and that all ingredients and the resulting final products adhere to the most stringent standards of kashrus. All varieties of the Cheddar, Mozzarella and Muenster cheeses are “cholov Yisroel,” strictly supervised from the farm to the final packaging by the New Square Rabbinical Kashrus Council, the Orthodox Union and the united Mehadrin hechsherim under the Va’ad Mehadrin Council. Tnuva cheeses are available in the dairy aisle at all local specialty kosher stores and mainstream supermarkets in select locations.